RA Construction offers both interior and exterior painting services on a residential and commercial level. When it comes to your property, you should have only the best. The team at RA Construction KC has the experience and qualifications to be just that. If you’re thinking of going at it alone, here are some reasons you should call us for a quote instead. We are efficient. You may have a busy life with a lot going on. Depending on the size of the paint job, you might be working on it in the evenings and on the weekends. That means the project can stretch out for weeks. This is bad news. Painting should be done as quickly as excellence should allow so you can put your home back together, open the windows, and water the landscaping. We can make that happen. We’re all about the details. Messy paint jobs don’t just look bad; they don’t properly protect your walls and ceilings. Our team is passionate about carefully taping edges, preventing drips, and protecting your property from rogue paint splatters. We are insured. Painting jobs often require people to climb into awkward and dangerous locations, resulting in injury to themselves and their property. Our insurance covers us and your property so that you don’t have to worry about accidents. 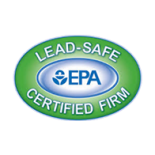 Our goal is to get the job done right the first time, and we’re proud to say we’re great at achieving our goals and it shows time and time again. Need a painting company for your next project that you can rely on? 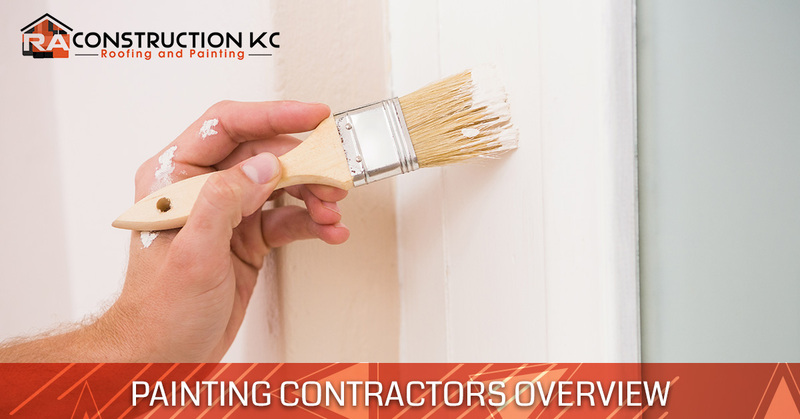 Contact our painting contractors today!